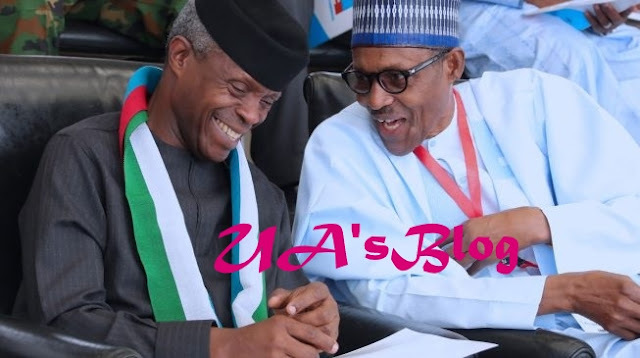 Home Nigerian News Politics UK News FAKE NEWS ALERT: Buhari, Jibrin Al-Sudani, Osinbajo and NEMA — what’s the link? 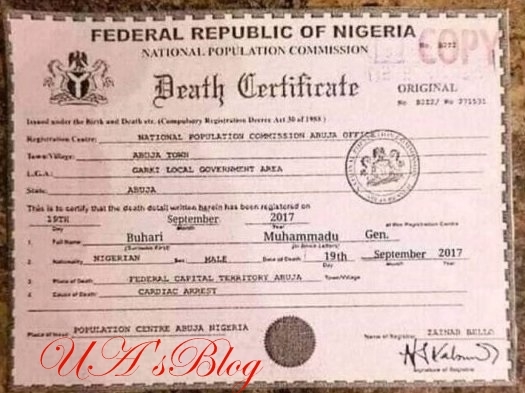 A commenter on social media wrote in response to the latest speculations: “The writers claimed that President Buhari who died in London was replaced by Jubrin Al-Sudani, a former prisoner but they did not think that there is something called technology. They also have never heard of a voiceprint. This is a set of measurable characteristics of a human voice that uniquely identifies an individual. These characteristics, which are based on the physical configuration of a speaker’s mouth and throat, can be expressed as a mathematical formula. The term applies to a vocal sample recorded for that purpose, the derived mathematical formula, and its graphical representation. Voiceprints are used in voice ID systems for user authentication.